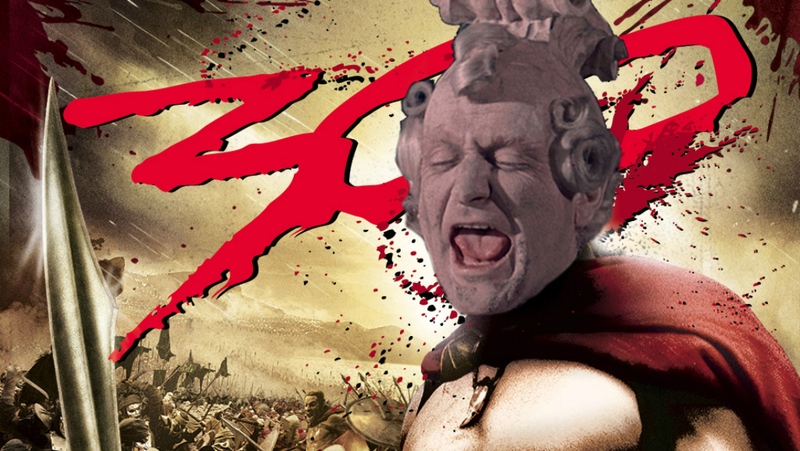 Greetings, you faithful servants and beautiful ladies, and welcome back to The 300, my adventurous attempt to see more than 300 movies in theaters in 2018. I’ll be watching new releases, classics, hidden gems, and festival films to experience the wide world of cinema in all its form. With so much moviegoing variety, there’s probably something you’d be interested in as well. If not, that’s all on you. Another week of coasting as I’ve surpassed 300 movies. Activity will pick up with the next installment as I already have a fun week of movie-watching planned ahead of time. “Fun” being a relative term, I suppose. One of the things I realized since completing The 300 is how much time I’ve spent watching movies (more than 22 days worth of films if watched back to back), schleping to movies by subway (at least an hour per outing), and writing about what I’ve watched (I estimate about four and a half days worth of keyboard hours). By the very end of 52 weeks of film writing, I’ll include a word count for these weekly features. The numbers leave me a little aghast; my mind has started converting all the time I’ve spent watching and thinking about film into other worthwhile activities. I could have read at least 45 more books this year in that time, and completed my short story collection, and made lots of progress with my novella/short novel, and been a better friend, and been more engaged with the world. I love movies, but to immerse oneself in an obsessive activity like this to the semi-exclusion of other passions is odd to me. I feel aesthetically malnourished. Does it make sense to say I feel a deep nutritional deficiency given all of the other things in the world that my brain needs? I may have overeaten, but I am also somehow starving. So yeah, I only saw three movies last week.